Does daily life seem like a struggle? Balancing work and family can be hard, but when you're also trying to manage the challenges of autism, the solutions you need can seem very far away. 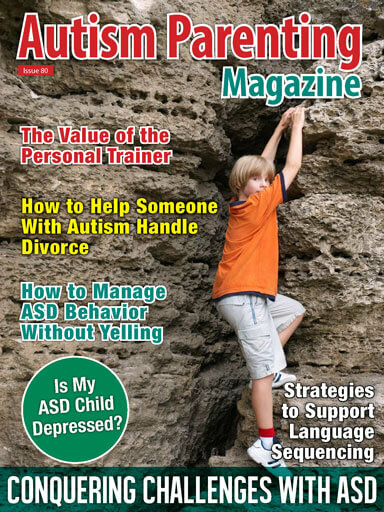 In an effort to help you find the answers you need, this month's issue focuses on key topics affecting autism families all over the world. We cover the psychological, emotional, educational, and financial needs of children as well as provide methods to gain language and organization skills. We are here to help you find the solutions you need.